EarthSearch Communications, East Coast Diversified Corporation’s RFID and GPS division announced launch of its latest product integrating RFID and GPS at the hardware level, called TrailerSeal. 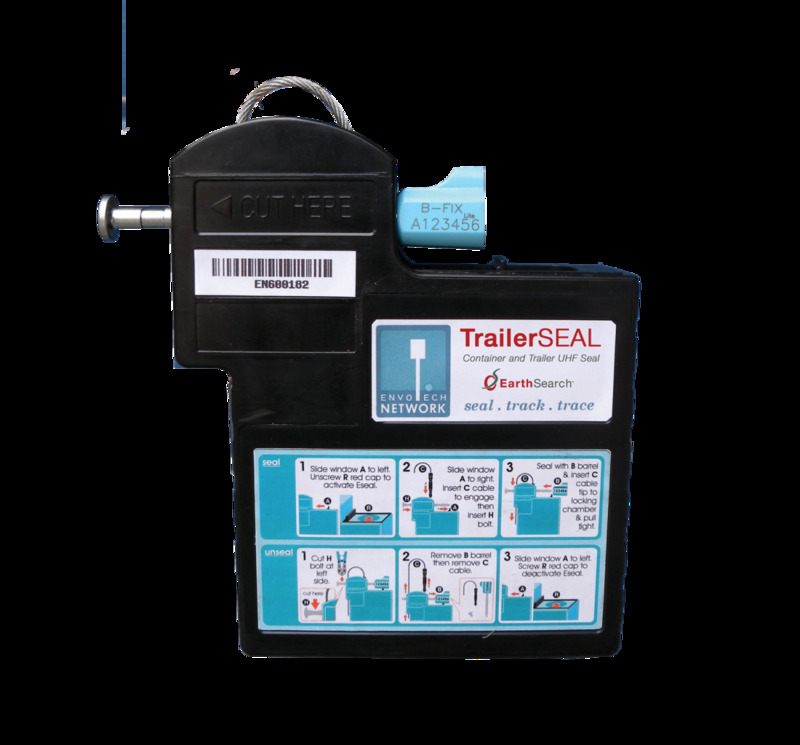 A mechanical, battery-powered, reusable padlock, TrailerSeal provides an all in one solution with embedded with RFID, GPS, and GPRS for remote container tracking. The embedded RFID allows shippers to store data about the cargo in the device and log activities related to the cargo in real-time, giving up-to-date access to cargo manifests. Whether in transits or at rest, using built-in business logic and intelligence, TrailerSeal secures shipping containers by providing continuous visibility of RFID tagged assets in addition to tracking the container itself. To ensure security of containers, TrailerSeal sends alerts of unscheduled stops or trailer access by a driver or unauthorized access to a container in a shipyard environment. TrailerSeal provides this real-time visibility by transmitting event and location information to a proprietary Web-based RFID-centric software platform, which leverages an integrated GIS solution with GPS and RFID data.